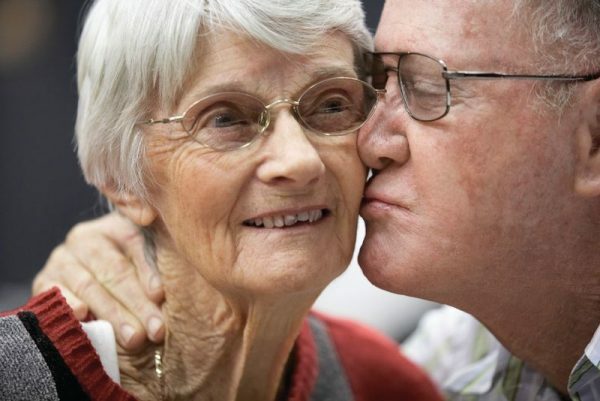 This workshop broadly covers the topic of intimacy as we age, with dementia being a key area of focus. It draws out meaningful and inspirational conversations around some of the stigmas and attitudes around this topic. You will challenge your own views and understanding and come away with strategies to transform your current practice.